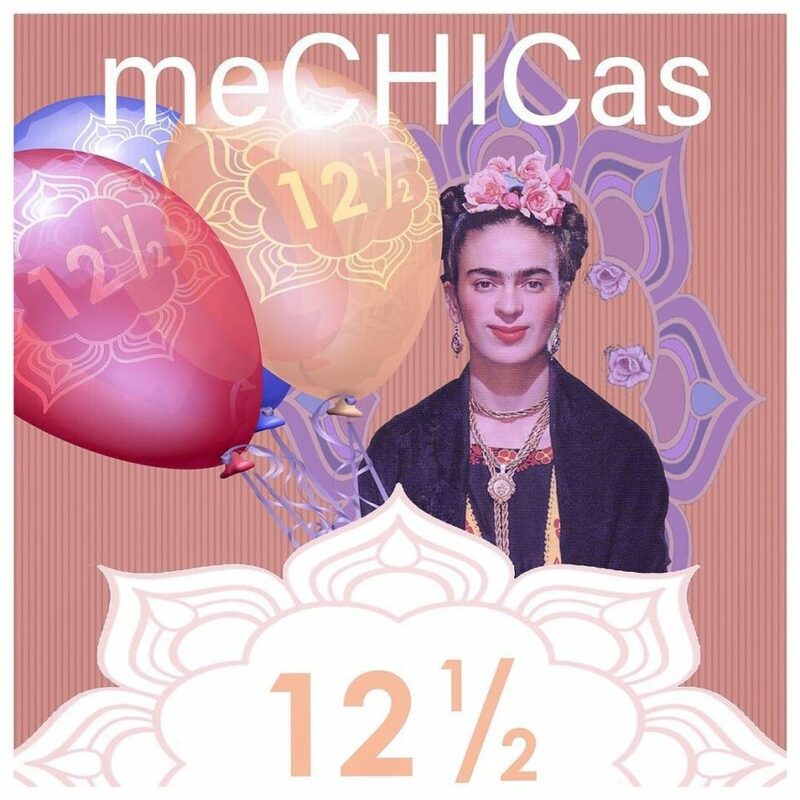 After 12,5 years our pretty little boutique meCHICas is still here in the 9-streets, with beautiful handmade pieces of jewelry straight from the heart. Today is a day of celebration and because of that we have a special discount for our customers : 12,5% off on all our jewelry and accessories! We hope to see you in our boutique today and celebrate with us … Salud!